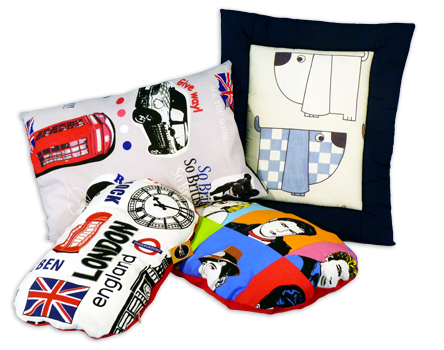 Completely designed, cut and sewn in our factory, every product is studied in detail, from the choice of the basic material juxtaposition of colors and shapes. 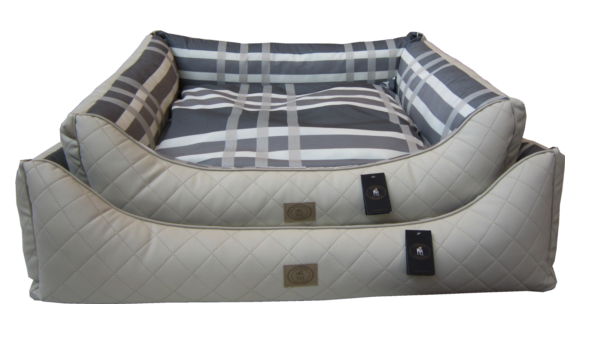 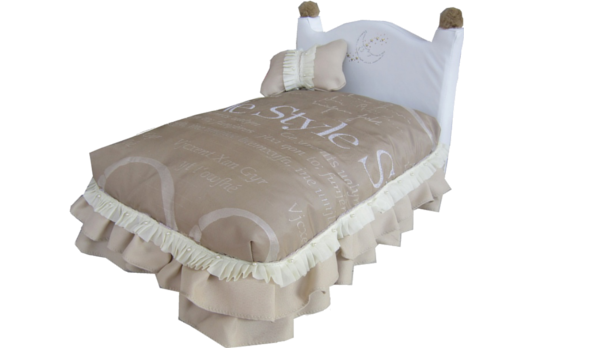 Each bed has a bottom in eco-leather, waterproof and insulated, the interior has a high density foam for a better seal, the padding which fills every pillows, all of them with zipped removable cover, it is of the best quality, clean and hypoallergenic, fabrics, ribbons, sewing threads, etc. 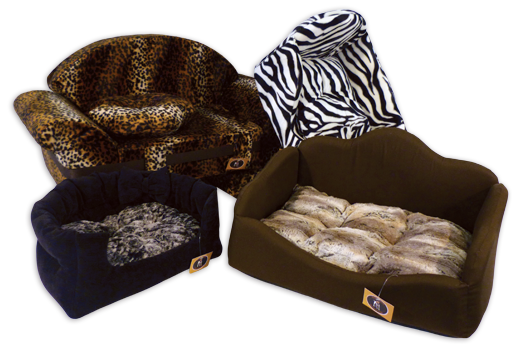 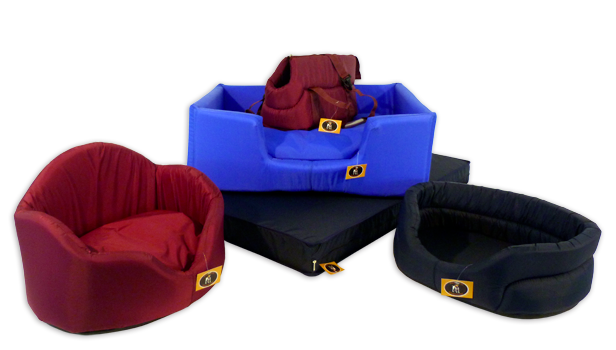 .. all the raw material is European Economic Community (EEC) certified to ensure the safety and comfort of the animal.